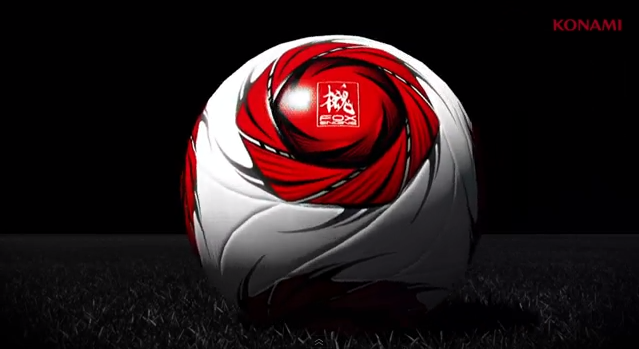 Konami have finally unveiled Pro Evolution Soccer 2014 after releasing the game's first teaser trailer. To the delight of PES fans everywhere, today's announcement means the new season has finally begun, and with Konami's Pre-E3 Show kicking off next Thursday - and the main event starting on June 11 - fans should anticipate an avalanche of new details over the next couple of weeks. During next week's Pre-E3 Show, which will be streamed live, Konami will supply viewers with "behind-the-scenes footage" and exclusive interviews with PES Producer Kei Masuda. Current-gen and next-gen platforms for PES 2014 have not yet been confirmed by Konami. 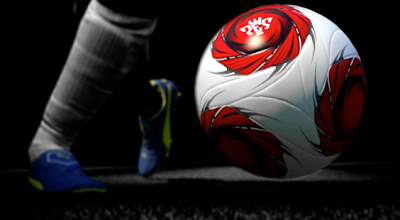 PES 2014 will see the introduction of a brand new engine which, according to Konami, will take the PES series "much further than any other sports title". This year's game, expected for an Autumn release, will include at least one more new license; the AFC Champions League. What do you think of the teaser trailer? Are you excited about PES 2014? What are your hopes and expectations for the series' new engine? Let us know your thoughts in the comments section below.